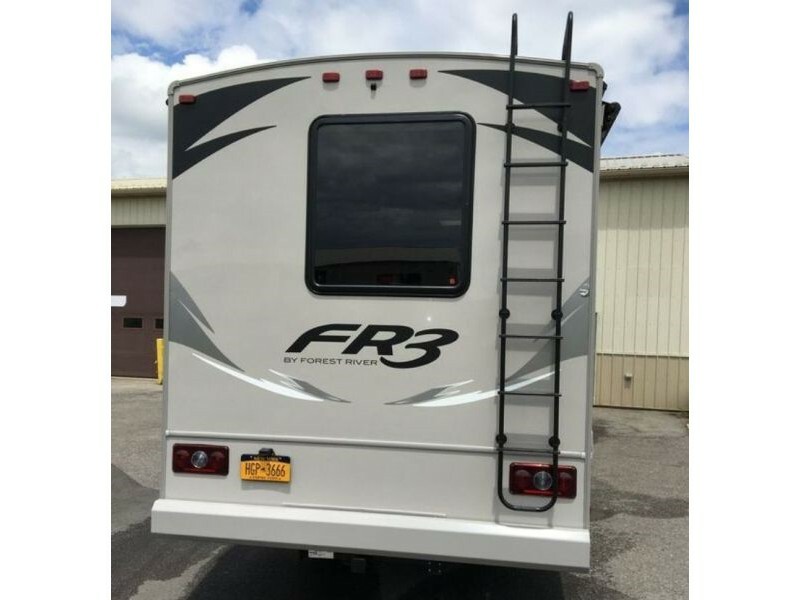 This 2017 FR3 is in "Showroom " condition and shows normal use. 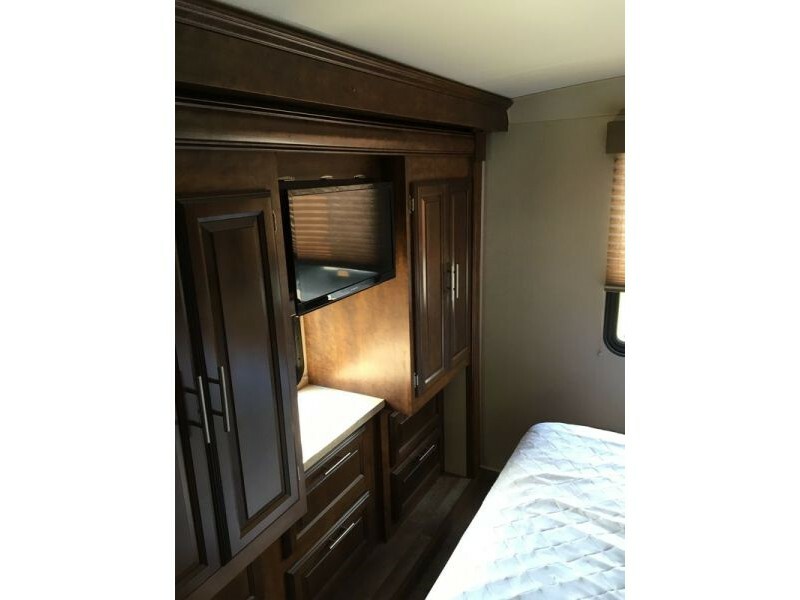 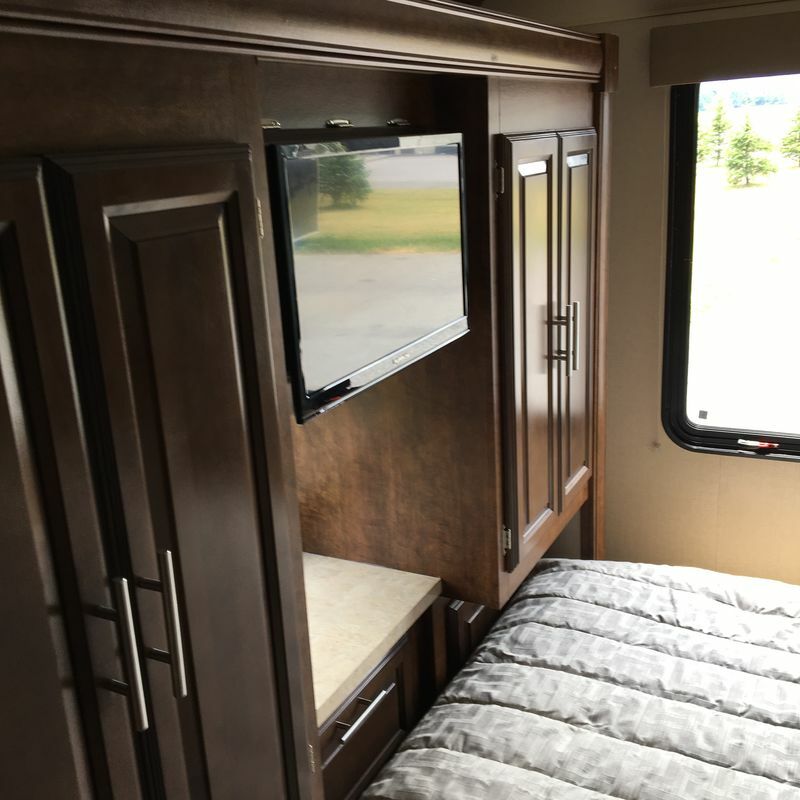 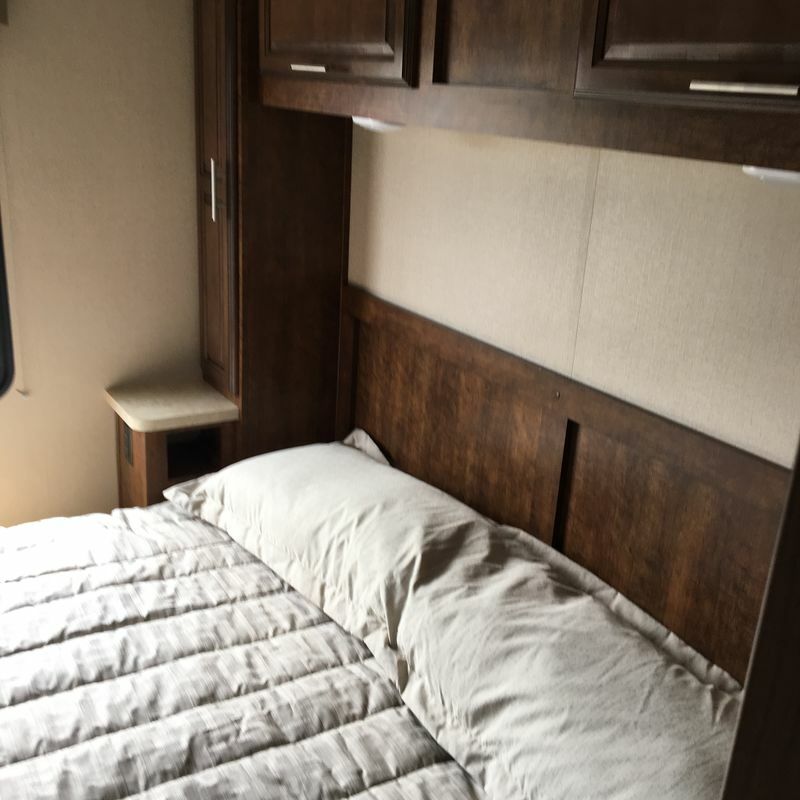 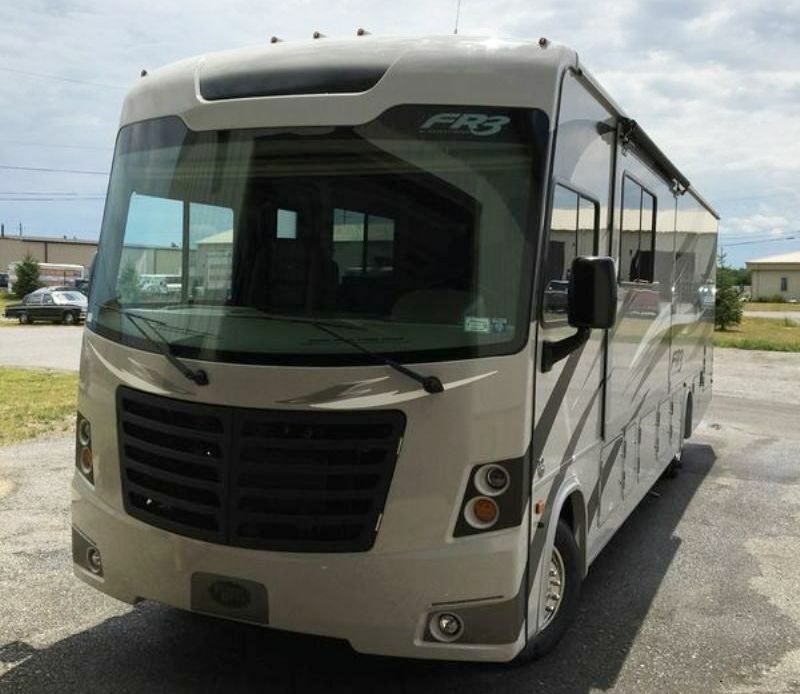 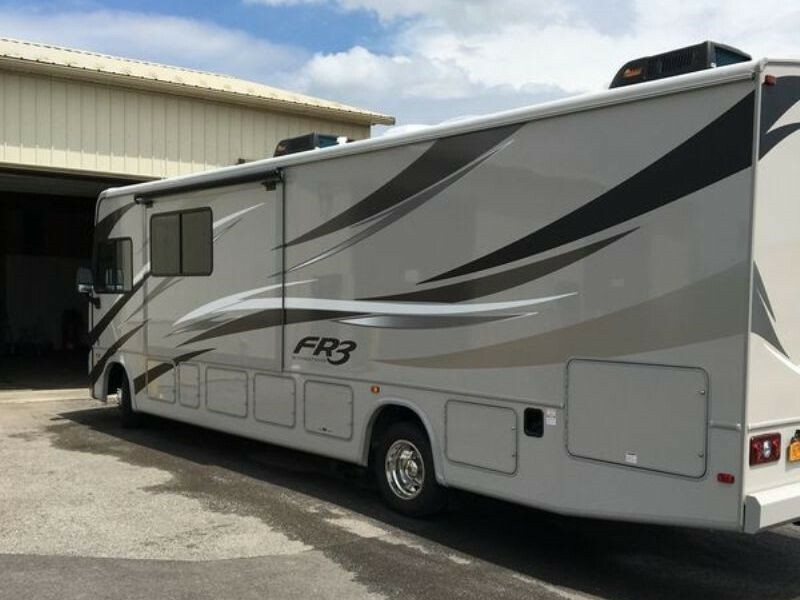 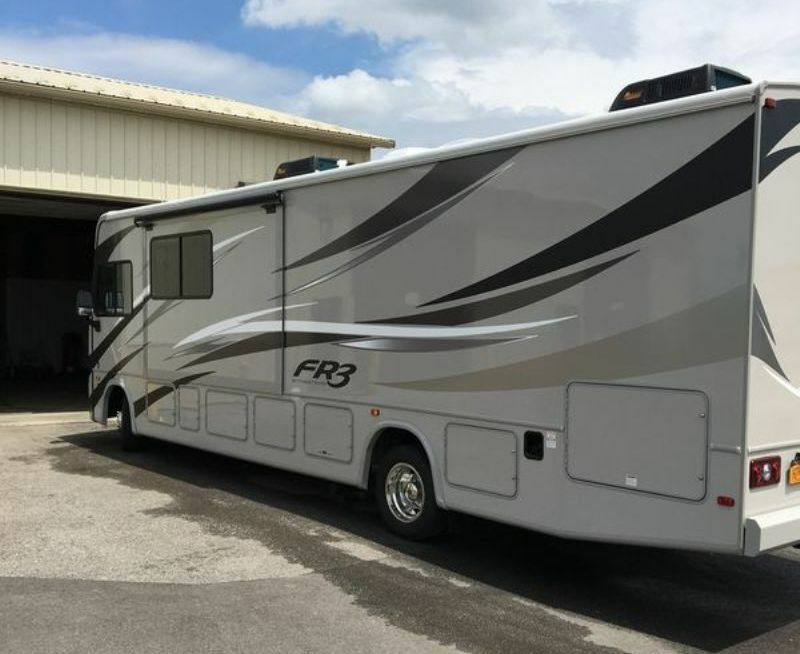 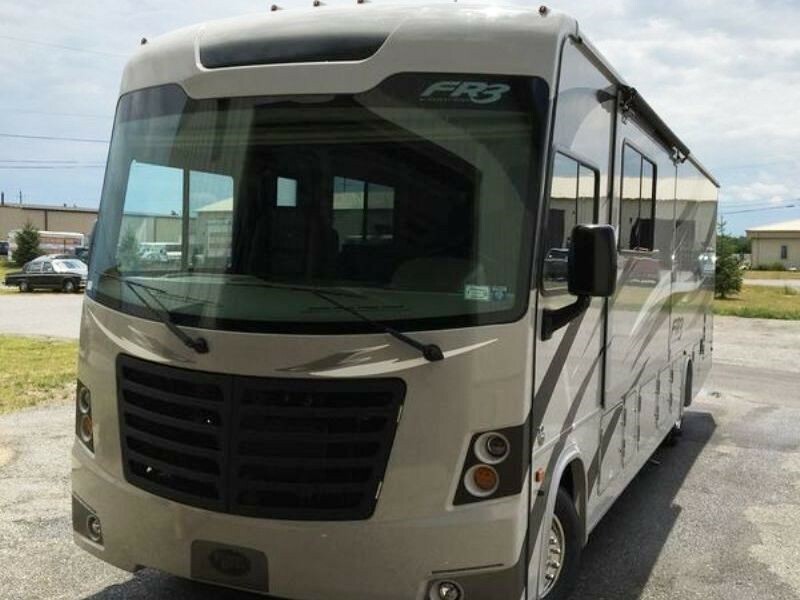 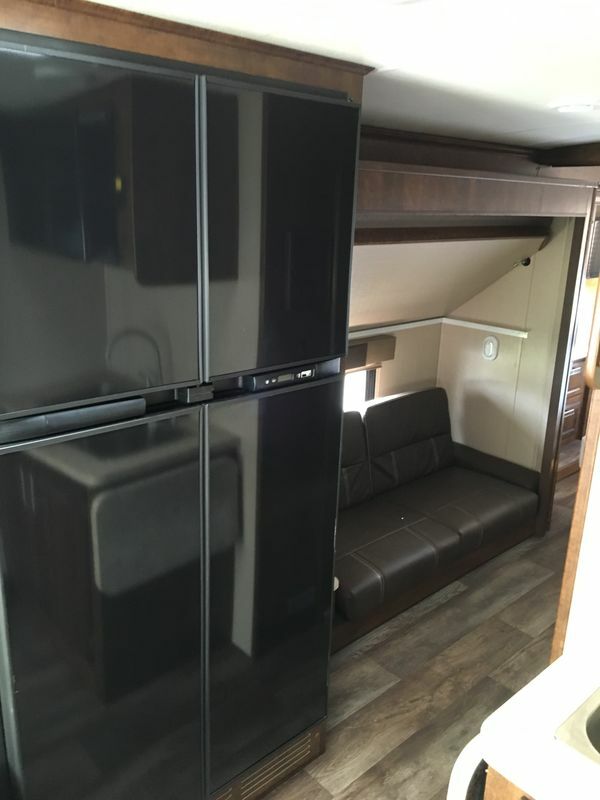 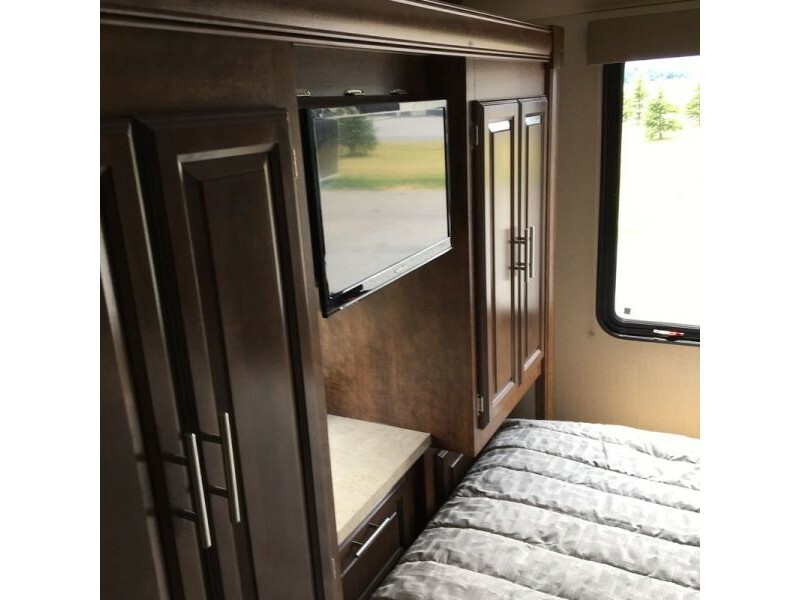 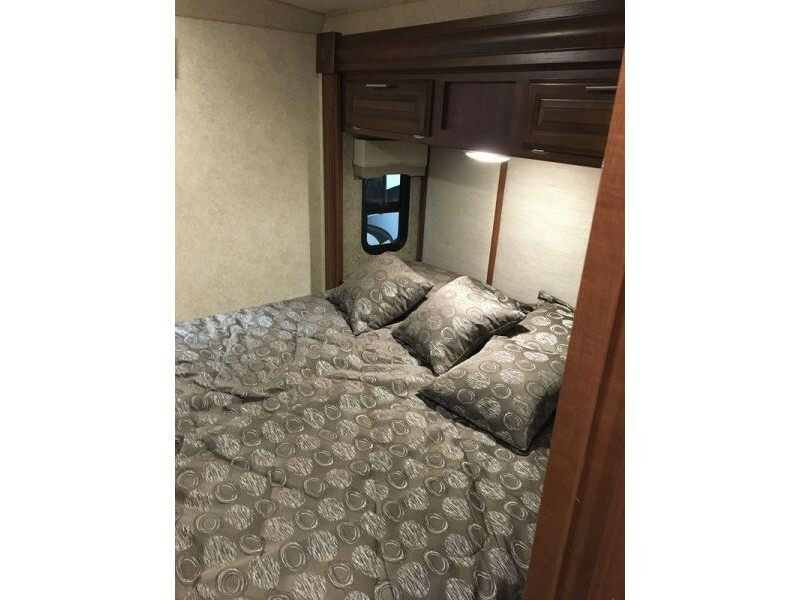 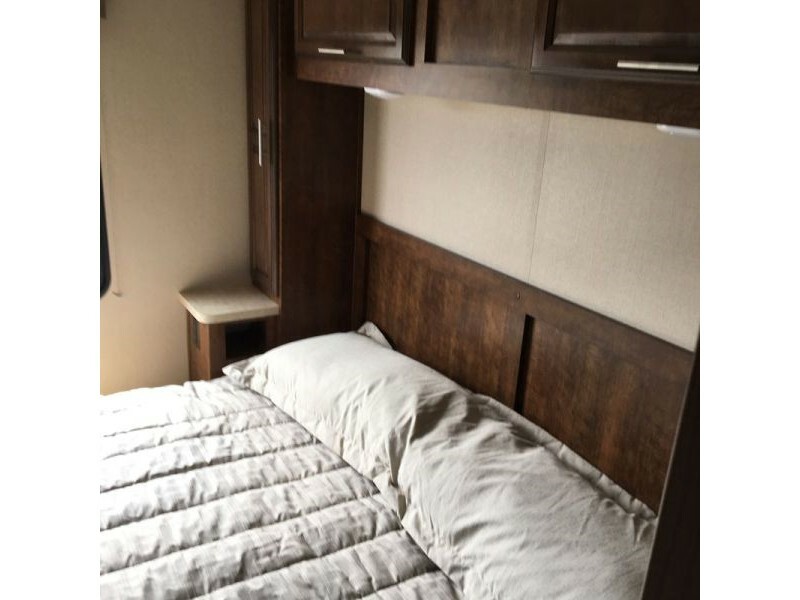 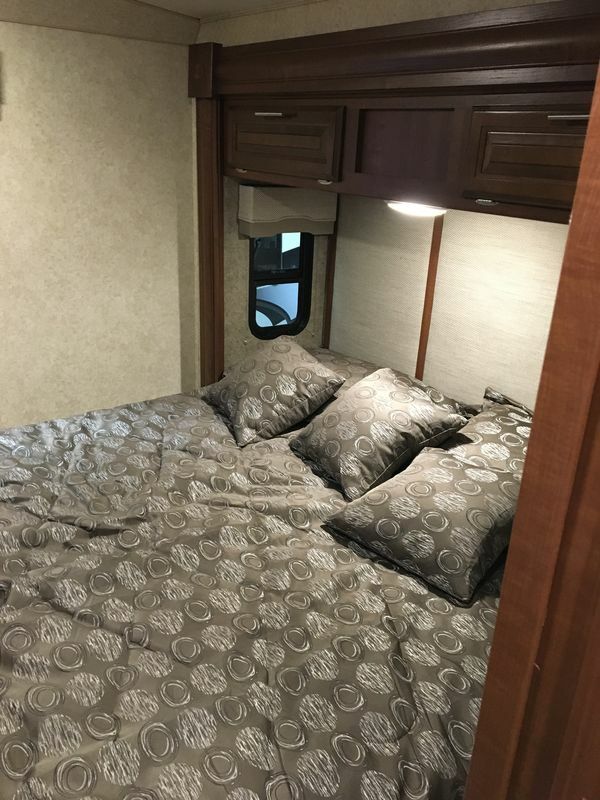 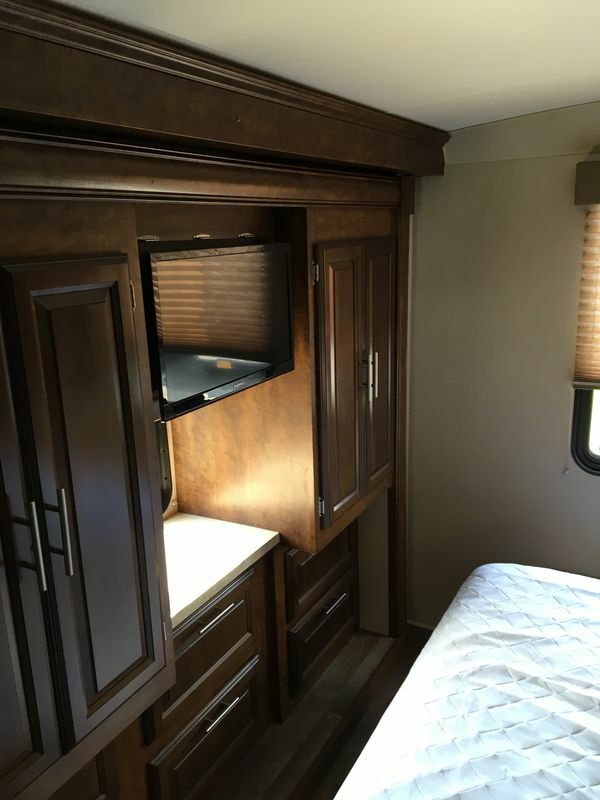 The Fr3 offers a king bed, four t.v. 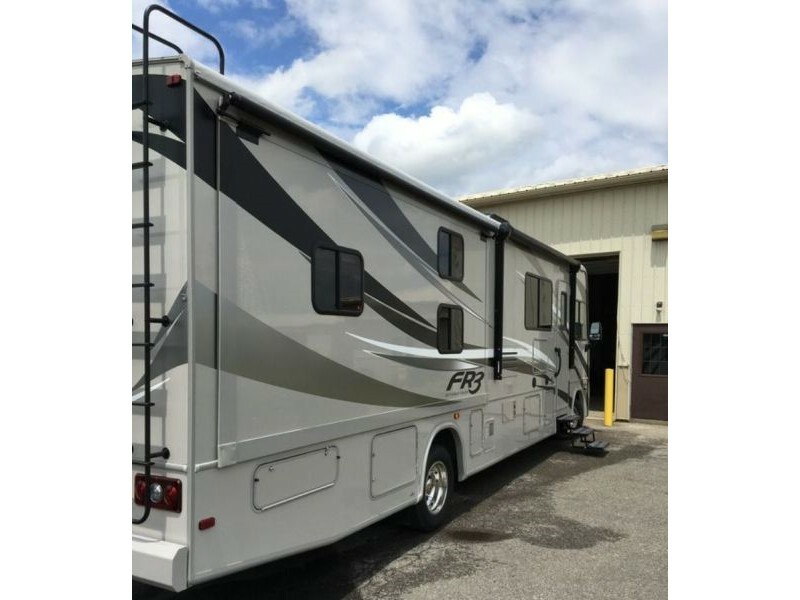 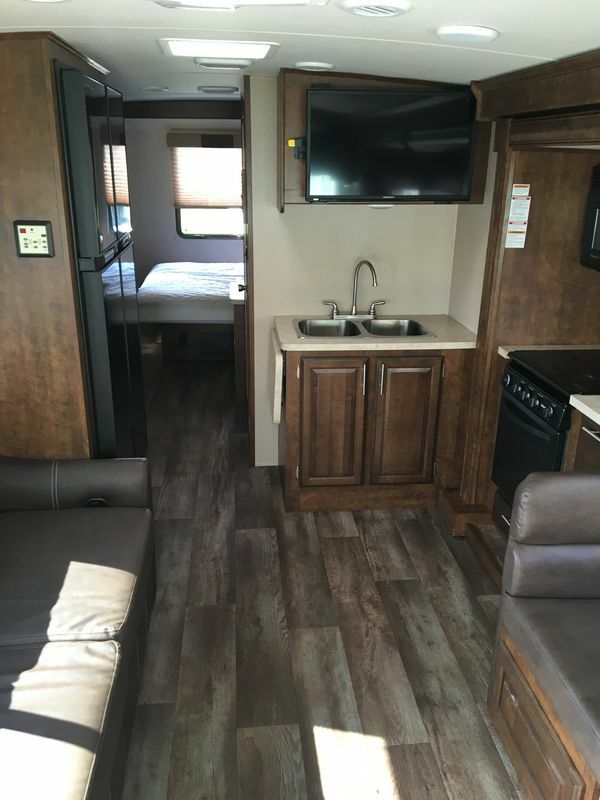 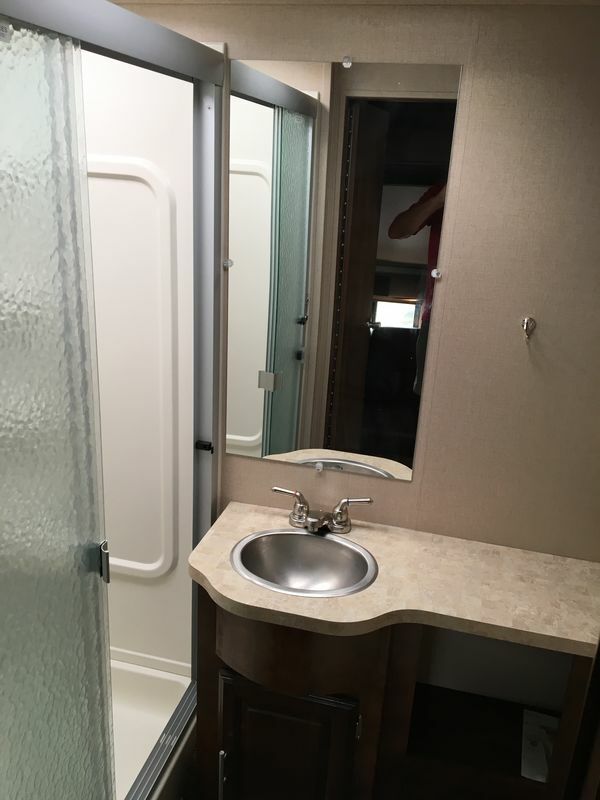 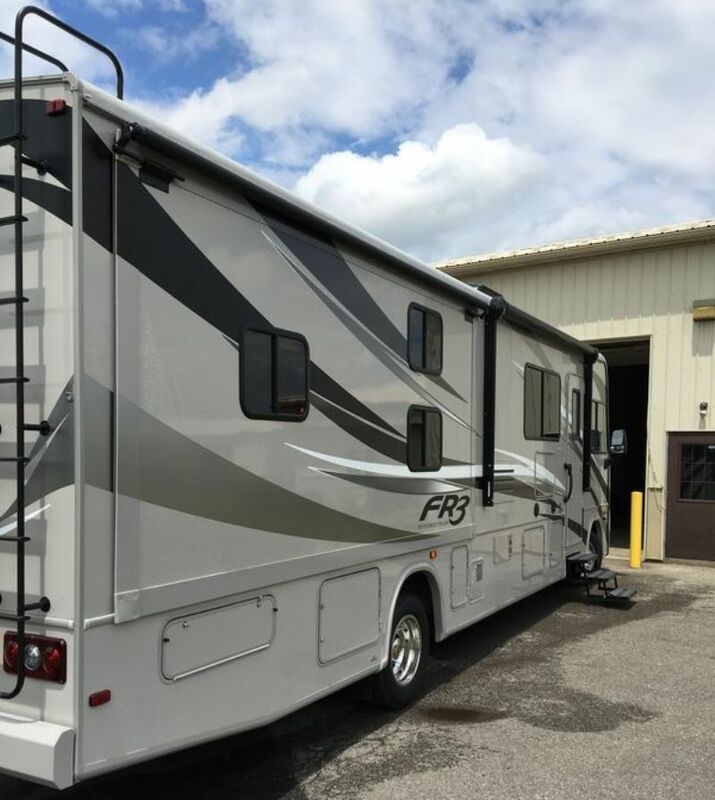 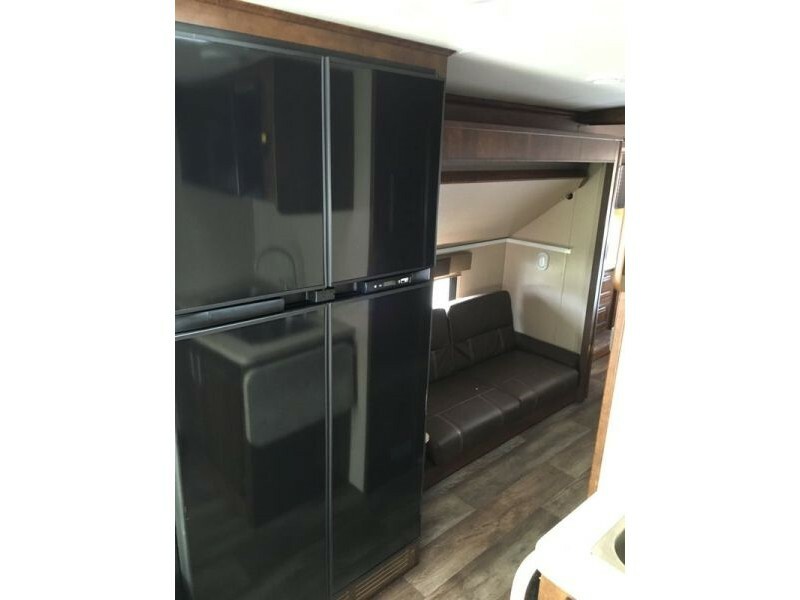 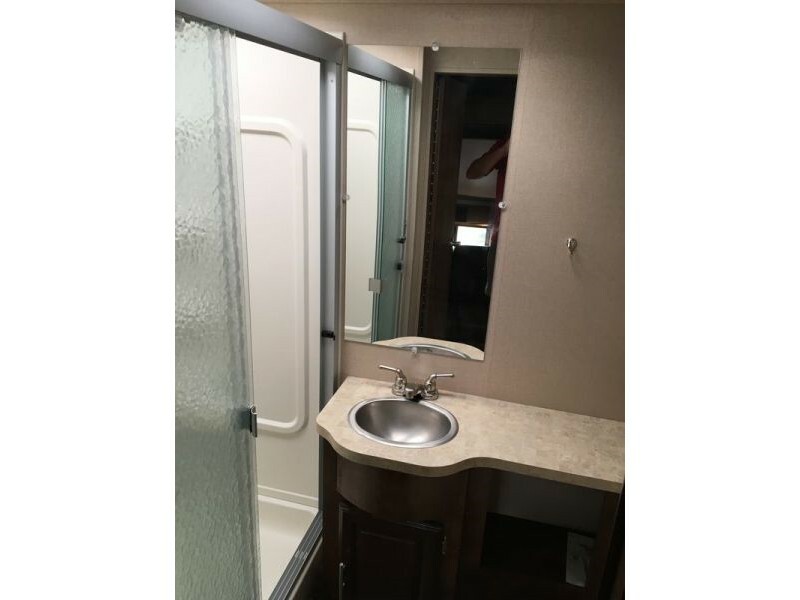 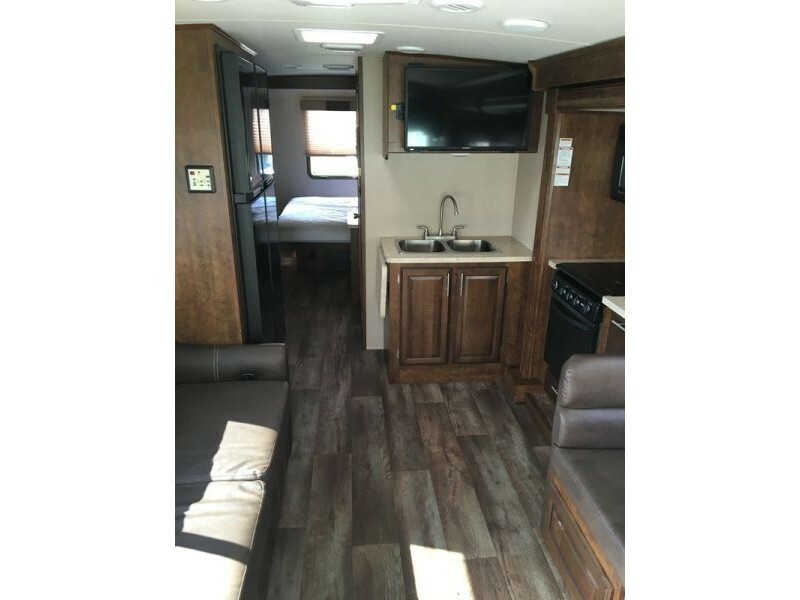 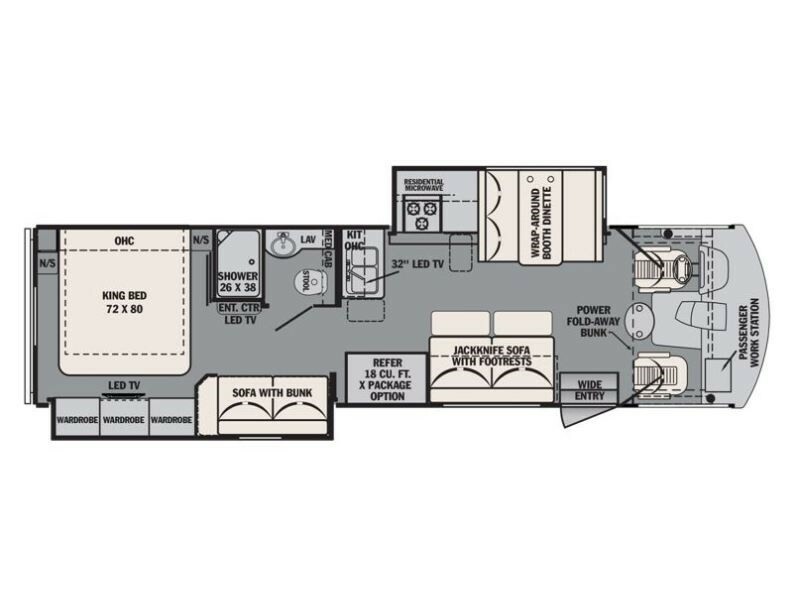 's, one outside and three inside, double refrigerator, wood grain flooring, power bunk, power awning, generator and a large bath room. 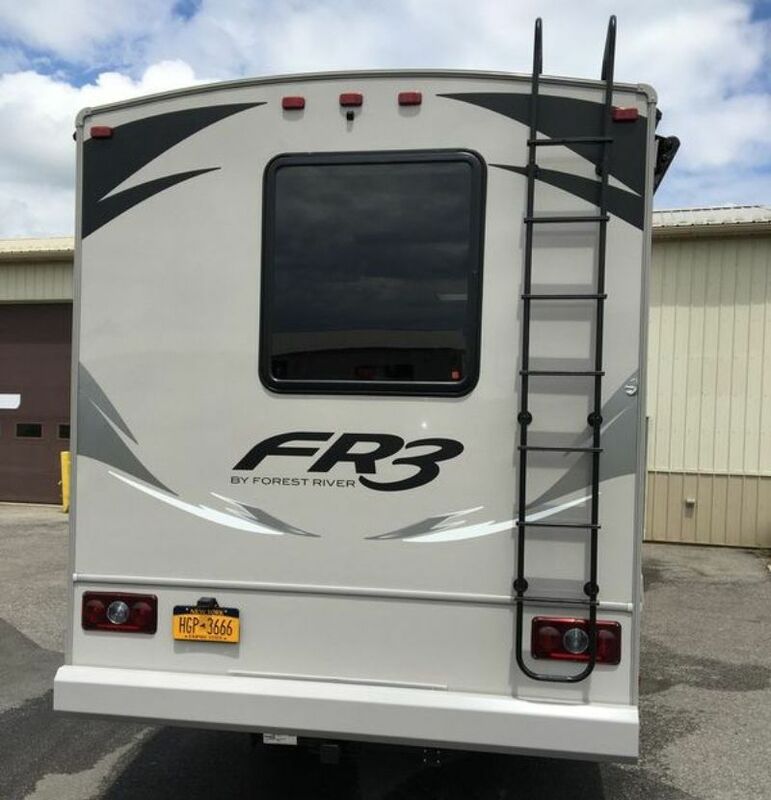 FR3's construction allows for tons of storage and all tanks are under floor line for better stability.